For two periods last year, those using preview builds of Windows 10 could access to a feature called Sets: a tabbed interface that was eventually to allow tabs to be put in the titlebar of just about any window. These tabs would allow both multiple copies of the same application to be combined—a tabbed Explorer or Command Prompt, say—and multiple disparate windows to be grouped—combining, say, a browser window containing research with the Word window. However, both times the feature was enabled only for a few weeks, so Microsoft could gather data, before disabling it. Sets aren't in the Windows 10 May 2019 update. The Shell-provided tab experience is no more, but adding tabs is high on our to do list. It seems now that Sets are unlikely to ever materialize. Rich Turner, who oversees Microsoft's revamping of the Windows command-line infrastructure and the Windows Subsystem for Linux tweeted that the interface "is no more." Having everything tabbed everywhere isn't going to happen. Adding tabs specifically for command-line windows is, however, "high on [Microsoft's] to do list." 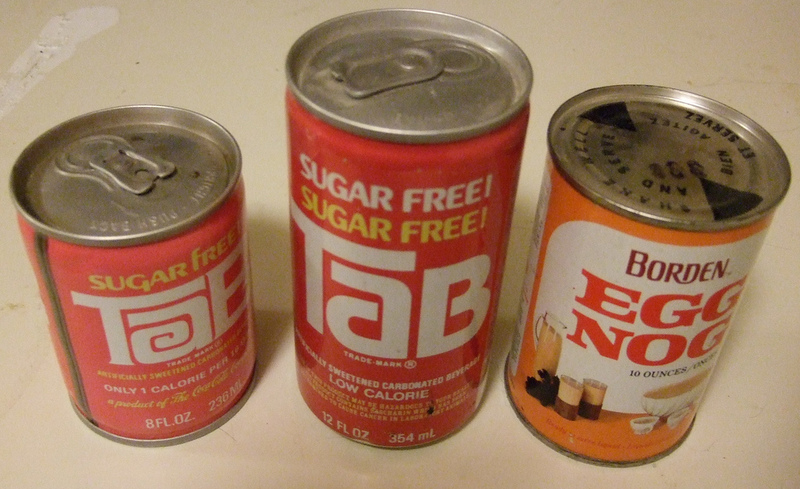 There was initially some confusion that the tweet might have meant that some other system-wide approach to tabs was going to be used. But Turner clarified today that the command-line tabs will be purpose-built for command-line windows, not a general feature for the entire operating system. 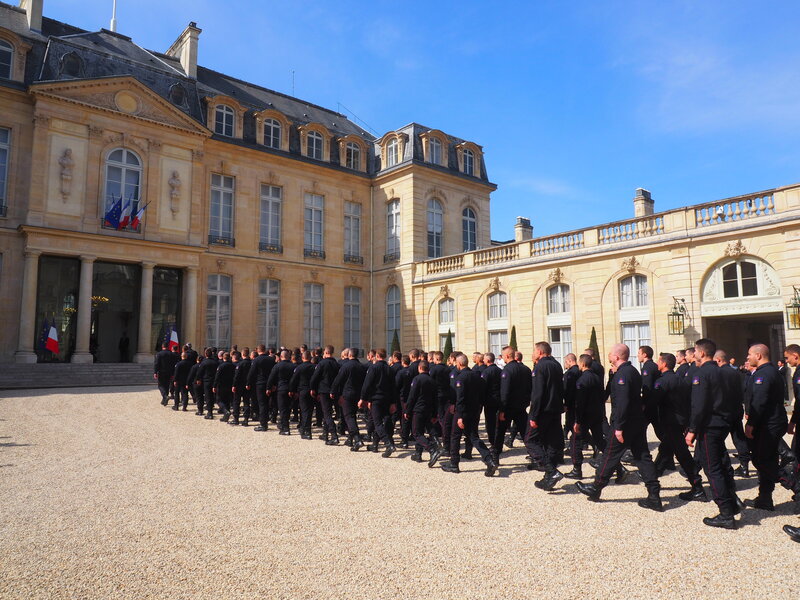 On April 17, the French government introduced an Android application meant to be used by government employees as an internal secure channel for communications. Called Tchap, it was touted as a replacement for WhatsApp and Telegram, providing (in theory) both group and private messaging channels to which only people with government email addresses could join. Tchap is not intended to be a classified communications system—it runs on regular Android phones and uses the public Internet. But as the DINSIC, the French inter-ministry directorate for information systems that runs Tchap put it, Tchap "is an instant messenger allowing government employees to exchange real-time information on everyday professional issues, ensuring that the conversations remain hosted on the national territory." In other words, it's to keep official government business off of Facebook's and Telegram's servers outside France. Based on the Riot.im chat application from the open source project Matrix, Tchap is officially still in "beta," according to DINSIC. And that beta test is getting off to a rough start. Within two days, French security researcher Baptiste Robert—who goes by the Twitter handle @fs0c131y (aka Elliot Alderson)—had tapped into Tchap and subsequently viewed all of the internal "public" discussion channels hosted by the service. 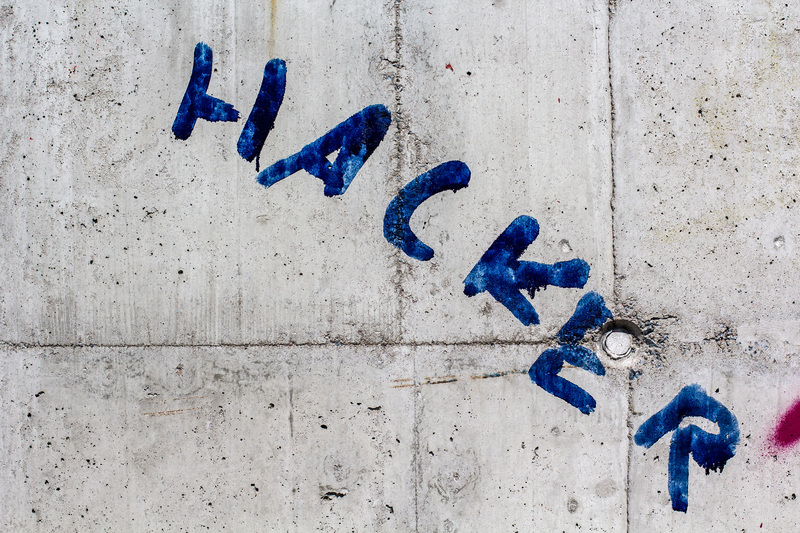 Security researchers gave mixed grades to a recently discovered hacking campaign targeting government finance authorities and embassies. On the one hand, the attacks used carefully crafted decoy documents to trick carefully selected targets into installing malware that could gain full control of computers. On the other, a developer involved in the operation sometimes discussed the work in public forums. The campaign has been active since at least 2018 when it sent Excel documents claiming to contain top-secret US data to people inside governments and embassies in Europe, security firm Check Point reported in a post published Monday. Macros in the documents would send a screenshot and user details of the target’s PC to a control server and then install a malicious version of TeamViewer that claimed to offer additional functionality. The trojan would then gain complete control over the infected computer. 5G mobile networks have started arriving but only in very limited areas and amidst misleading claims by wireless carriers. While all four major nationwide carriers in the United States have overhyped 5G to varying degrees, T-Mobile today made a notable admission about 5G's key limitation. 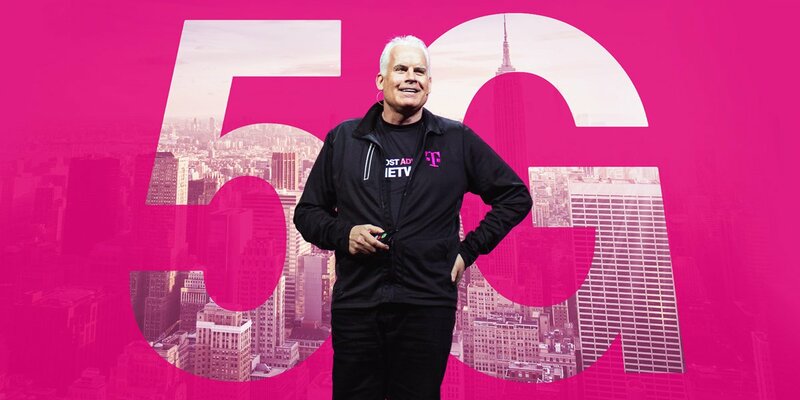 T-Mobile Chief Technology Officer Neville Ray wrote in a blog post that millimeter-wave spectrum used for 5G "will never materially scale beyond small pockets of 5G hotspots in dense urban environments." That would seem to rule out the possibility of 5G's fastest speeds reaching rural areas or perhaps even suburbs. High school BFFs C.J. and Sebastian build a backpack to travel through time in the Spike Lee-produced See You Yesterday. Two teenaged science nerds in the Flatbush neighborhood of Brooklyn build a makeshift time machine to right a tragic wrong in See You Yesterday, a new film from Spike Lee's 40 Acres and a Mule Filmworks. It's director Stefon Bristol's first feature film, based on a 2017 short film co-written by Fredrica Bailey and featured at the American Black Film Festival. High school best friends and science prodigies C.J. and Sebastian spend every spare minute working on their latest homemade invention: backpacks that enable time travel. But when C.J. 's older brother Calvin dies after an encounter with police officers, the young duo decide to put their unfinished tech to use in a desperate bid to save Calvin. From director Stefon Bristol and producer Spike Lee comes See You Yesterday, a sci-fi adventure grounded in familial love, cultural divides, and the universal urge to change the wrongs of the past. 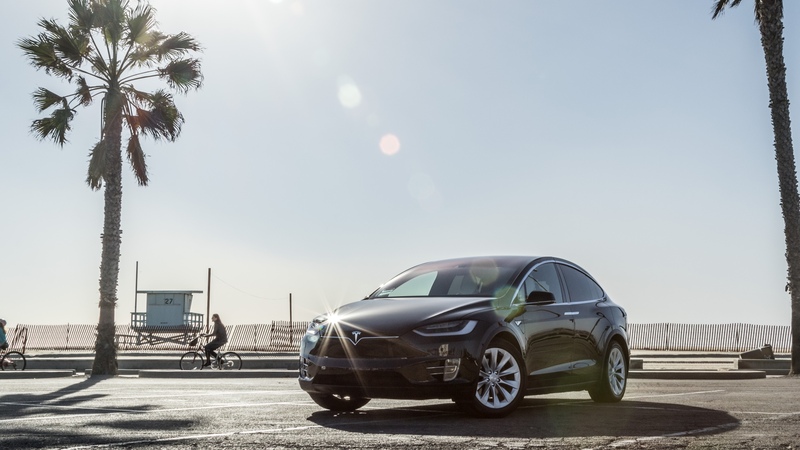 In honor of Earth Day, the folks at Turo got in touch to tell me about the rising popularity of electric vehicles on the car sharing platform. For the uninitiated, Turo is a site that lets people rent out their vehicles when they're not using them—and yes, it includes insurance in case the renter does something they're not supposed to. Increasingly, the vehicles that people are looking for, and the vehicles they're sharing, are electric. In fact, the supply of EVs on Turo grew by 1.5 times the rate of hybrids or conventionally powered vehicles in 2017 and 1.6 times in 2018. The growth in demand is lagging a little, but demand for EVs still grew at 1.4 times the rate of hybrids and conventionally powered vehicles in 2017 and 1.5 times in 2018. There are no prizes for guessing that much of this growth was from people adding Teslas to the platform and people correspondingly looking to rent Teslas. 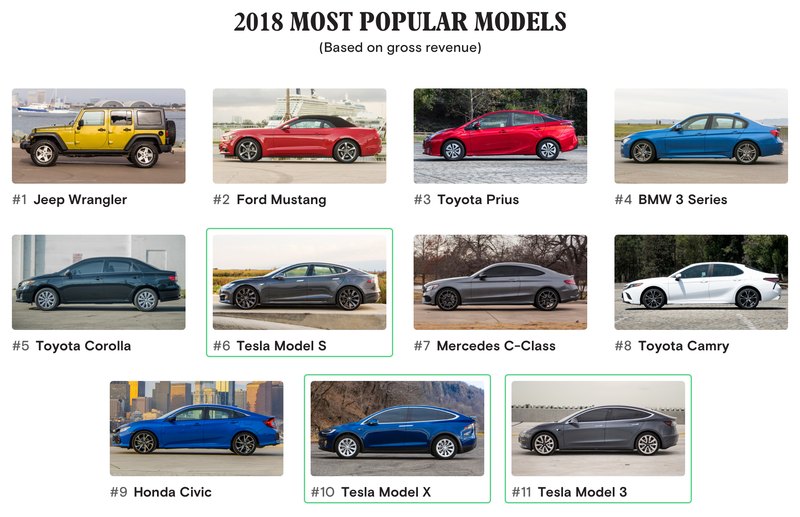 In 2014, there were just 67 Teslas for rent on Turo. At the time of writing, the company tells me that there are now 6,000 Teslas on the site. 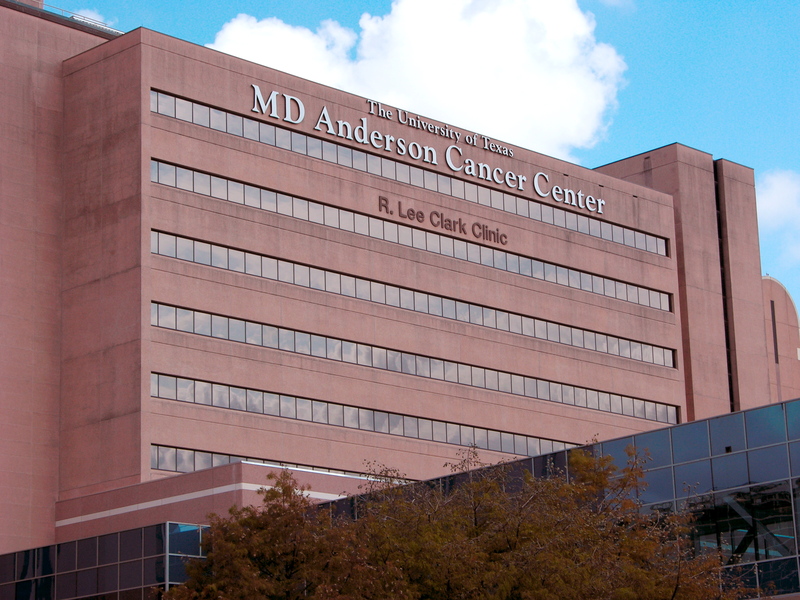 MD Anderson Cancer Center in Houston, Texas has forced out three senior researchers with ties to China. The move comes amid nationwide investigations by federal officials into whether researchers are pilfering intellectual property from US research institutions and running “shadow laboratories” abroad, according to a joint report by Science magazine and the Houston Chronicle. The National Institutes of Health began sending letters to the elite cancer center last August regarding the conduct of five researchers there. The letters discussed “serious violations” of NIH policies, including leaking confidential NIH grant proposals under peer review to individuals in China, failing to disclose financial ties in China, and other conflicts of interest. MD Anderson moved to terminate three of those researchers, two of whom resigned during the termination process. The center cleared the fourth and is still investigation the fifth. Charter Communications won't be kicked out of New York after all. 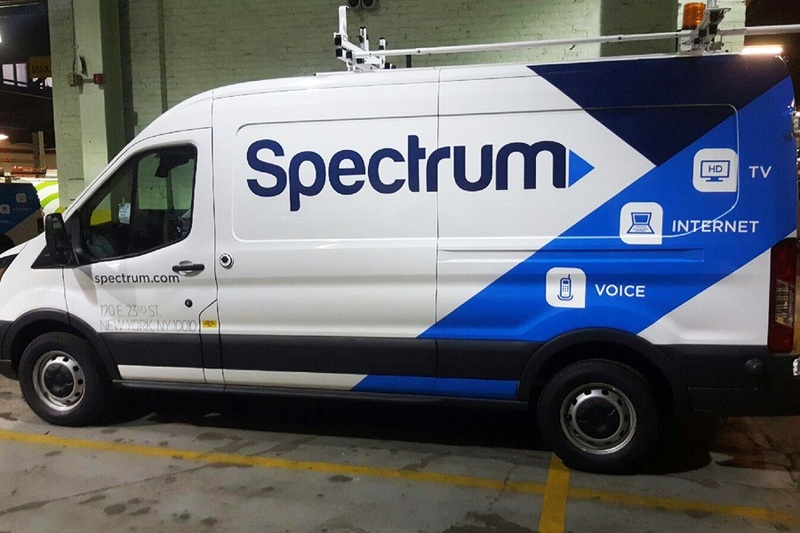 Nine months after a New York government agency ordered Charter to leave the state over its alleged failure to comply with merger conditions, state officials have announced a settlement that will let Charter stay in New York in exchange for further broadband expansions. The settlement will enforce a new version of the original merger conditions and require a $12 million payment, about half of which could help other ISPs deploy broadband. The State Public Service Commission (PSC) had voted in July 2018 to revoke its approval of Charter's 2016 purchase of Time Warner Cable (TWC), saying Charter failed to meet interim deadlines for broadband-expansion requirements. The order, which came just a month after a $2 million fine, would have required Charter to sell the TWC system to another provider. But the PSC never enforced the merger revocation order as it repeatedly granted deadline extensions to Charter while the sides held settlement talks. We're on the lookout for the mid-range Pixel, which is expected to bring some of Google's flagship smartphone goodness to a lower price range. If you;'re in the market for a device like that, why not skip the mid-ranger and just buy the full flagship smartphone? Today only, Google is running an exceptional deal on the Pixel 3 and Pixel 3 XL: they're available for half price as a way to celebrate Google Fi's birthday. So instead of $800 for the Pixel 3, you can pick up Google's smaller flagship for $400. The bigger Pixel 3 XL drops from $1,000 (for the 128GB version) to $500. Buying the Pixel 3 for half price does come with some caveats. First, it's through the Project Fi site, and the terms of the deal say you have to "activate" the phone with Google Fi. Fi doesn't have a contract though, so assuming you use 0GB of data, that just means you'll be on the hook for one month of $20 service. The deal is good until 11:59pm PT today only (April 22) or while supplies last. It is only open to US residents. We've complained about the limited amount of RAM in the Pixel 3 and 3 X and the idea that it's not competitive in price or design with devices like the OnePlus 6T. For half-price, though, this sale represents a pretty sweet deal. You're getting a great stock Android device with the fastest Android updates that will arrive until October 2021. It has one of the best mobile cameras on Earth, and if you're the crazy type that likes to play with beta builds of Android, the Pixel 3 gives you the earliest access. This is the lowest price we've ever seen for the device, so it seems hard to go wrong with a purchase here. Some Microsoft employees are criticizing the company's efforts to increase hiring from under-represented demographics to make its staff more diverse, according to messages leaked to Quartz. Threads started by an as-yet unnamed female program manager and posted on the internal Yammer message board in January and April assert that white and Asian men are being penalized or overlooked because of hiring practices that reward managers for hiring people outside of those groups. (Quartz hasn't named the employee who is apparently identified in the messages.) Further, the employee questions the value of diversity at all: "Many women simply aren't cut out for the corporate rat race, so to speak, and that's not because of 'the patriarchy,' it's because men and women aren't identical." She follows up that it is "established fact" that the "specific types of thought process and problem solving required for engineering of all kinds (software or otherwise) are simply less prevalent among women," and that women simply aren't interested in engineering jobs. Of course, these claims seemingly ignore troves of evidence showing how bias seeps into hiring and the workplace. Research has shown merely having a male name produces a more positive assessment of a job application, having a male presenter produces more positive reactions to pitches, and that managers skew their judgement criteria so as to favor men. Software developers who don't happen to be white and male are paid less than white men, and women, unlike men, are viewed negatively when they attempt to negotiate higher pay. 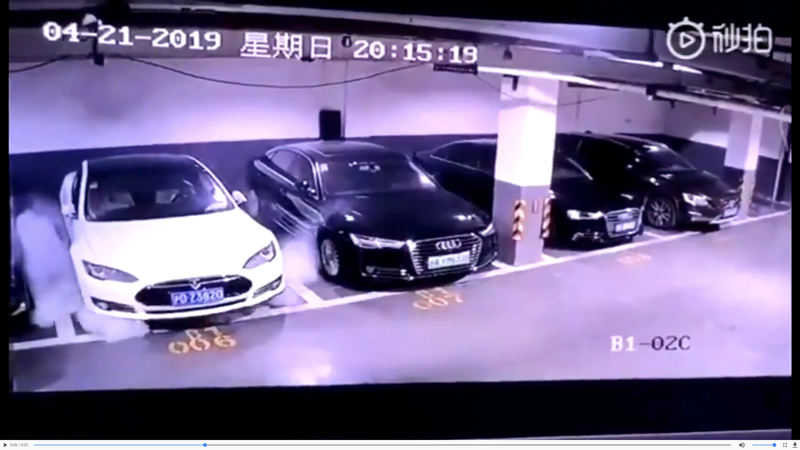 Tesla is sending an investigative team to a Shanghai parking garage to see if it can determine what caused a Model S electric vehicle to explode into flames over the weekend. News of the car's spontaneous combustion spread on social media, complete with CCTV footage from the parking garage. Wisps of smoke began to emerge from underneath the Model S, which then exploded into flame. On Friday, a federal judge in Montana District Court dealt the Trump Administration another setback pertaining to leasing out federal lands for fossil fuel extraction. 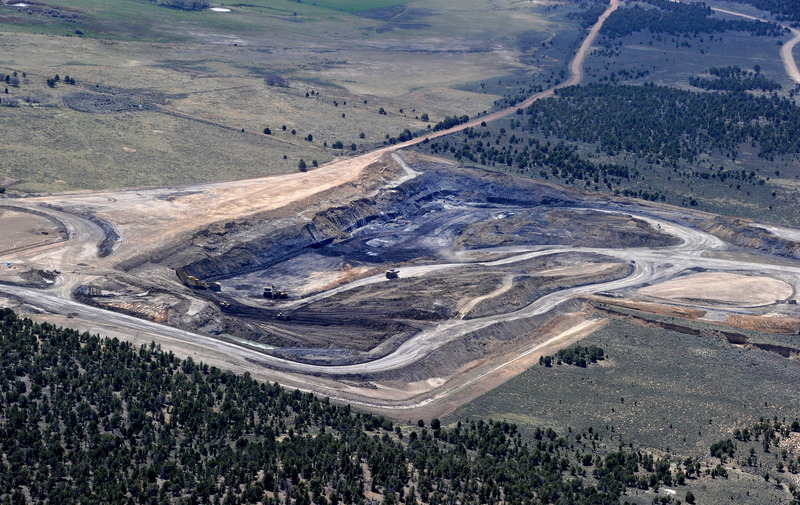 In an order (PDF), the judge said that the US Department of the Interior (DOI) had to conduct a review of the impacts of its decision to lease federal land for coal mining under the National Environmental Policy Act (NEPA). Under the Obama Administration, the DOI placed a moratorium on leasing federal land out for coal mining. The move was expected to have significant impact on greenhouse gas emissions: according to the Friday order, "the federal coal program, as of 2014, stands responsible for an estimated eleven percent of total United States greenhouse gas emissions." Coal use has tumbled in the five years since 2014, but it still remains a significant fuel source in many parts of the country. Update: Samsung has made the delay official. In a press release, Samsung confirmed the Wall Street Journal report, saying "While many reviewers shared with us the vast potential they see, some also showed us how the device needs further improvements that could ensure the best possible user experience. To fully evaluate this feedback and run further internal tests, we have decided to delay the release of the Galaxy Fold. We plan to announce the release date in the coming weeks." Samsung's press release even goes into some of the problems discovered with the display so far, saying "Initial findings from the inspection of reported issues on the display showed that they could be associated with impact on the top and bottom exposed areas of the hinge. There was also an instance where substances found inside the device affected the display performance. We will take measures to strengthen the display protection. We will also enhance the guidance on care and use of the display including the protective layer so that our customers get the most out of their Galaxy Fold." Why this was only discovered now, and not during testing, is pretty strange. Samsung's admission that it will be tweaking the design of the Galaxy Fold this late into the production is also unprecedented. The theory of the Galaxy Fold launch being rushed to market is looking more plausible with each passing day. Microplastics may be having a moment in the spotlight, as the public is increasingly aware of their presence in the environment around us. But as more evidence of their presence comes to light, it’s becoming clearer that we don’t yet have a handle on how big or bad the problem is. A huge amount of small plastic particles end up in the sea, but recent research has also found them in lakes and mountain river floodplains, and even as airborne pollution in megacities. 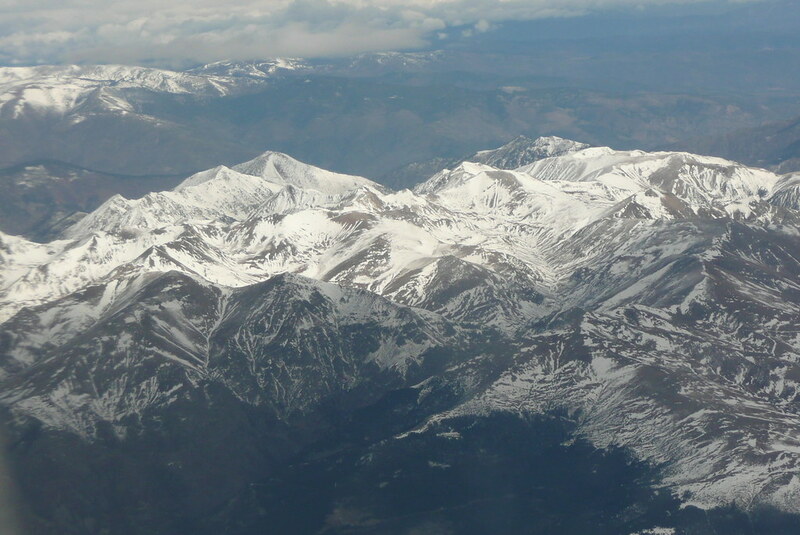 A new paper in Nature Geoscience reports finding microplastics in a region that should be pristine: the French Pyrenees Mountains. The researchers estimated that the particles could have traveled from as far as 95km away, but they suggest that it could be possible for microplastics to travel even farther on the wind—meaning that even places relatively untouched by humans are now being polluted by our plastics. Every year, millions of tonnes of plastic are produced. In 2016, this figure was estimated to be around 335 million tonnes. We have no idea where most of this ends up. The amounts that are recovered in recycling plants and landfill don't match the amount being produced. Some of it stays in use, sometimes for decades, which explains part of the discrepancy. An estimated 10 percent ends up in the oceans. Although these numbers could change with further research, there's still a gap. Hype necessarily recedes as the blunt realities of actually developing autonomous vehicles sets in. For the companies developing robotaxis, that means a scaling back of ambition (like Waymo) or the pushing back of timelines (just about every major OEM). In the trucking sector, we've seen this as a splash of cold water poured over the idea of driverless road trains speeding along highways. 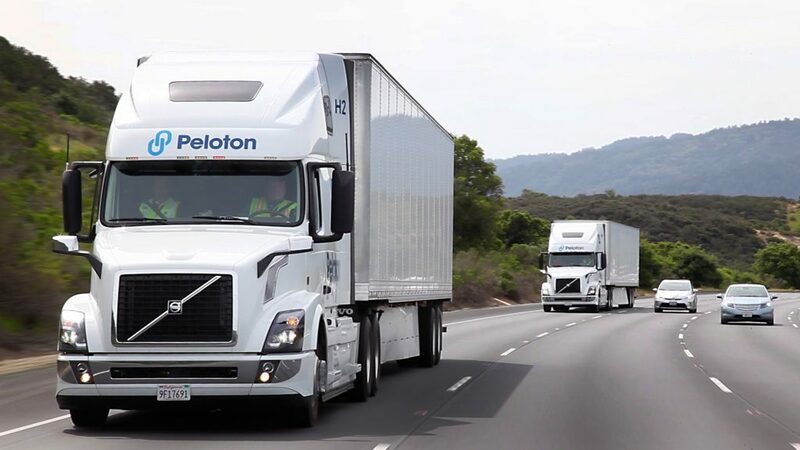 But a company called Peloton thinks that running two big rigs close together can still work—and still boost fuel efficiency and safety—as long as you keep human drivers in the cab and in the loop. Although Peloton's PlatoonPro tech involves some clever vehicle-to-vehicle (V2V) and vehicle-to-cloud (V2C) technology, it only counts as level 1 automation on the SAE scale. That's because the system only links together the accelerating and braking functions in the platoon; the human driver in each cab is still responsible for steering and remains in charge. Conceptually, the idea is an evolution of the adaptive cruise control system already fitted to many cars—and even some class 8 trucks—already on the road. These systems use information from a forward-looking radar to match the speed to a vehicle ahead, maintaining a constant gap between the two as the one in front speeds up or slows down. Peloton's approach leverages this idea, but it adds the V2C element (using 4G). During a series of engine tests of SpaceX's Dragon spacecraft this past Saturday, the vehicle experienced what the company has characterized as an "anomaly." Based upon an unauthorized leaked video of the accident, the company was counting down toward a firing of the Dragon's SuperDraco thrusters when the vehicle exploded. SpaceX has not validated the video, but it is consistent with verbal accounts of the failure that have been shared with Ars. After the accident, large dramatic clouds of orange smoke billowed above "Landing Zone 1," where SpaceX conducted Saturday's engine tests. According to one source, the orange plumes were the result of between one and two tons of nitrogen tetroxide—the oxidizer used by Dragon's SuperDraco engines—burning at the location. After a dramatic weekend, what follows is a summary of what we know, what we don't know, and where SpaceX goes from here. The Crew Dragon capsule in question is the same one that successfully flew a demonstration mission to the International Space Station in March. The spacecraft was being prepared for a launch abort test this summer. During this test, the Dragon would have launched from Florida on a Falcon 9 booster and then fired its powerful SuperDraco engines to show that the Dragon could pull itself safely away from the rocket in case of a problem with the booster before or during flight.